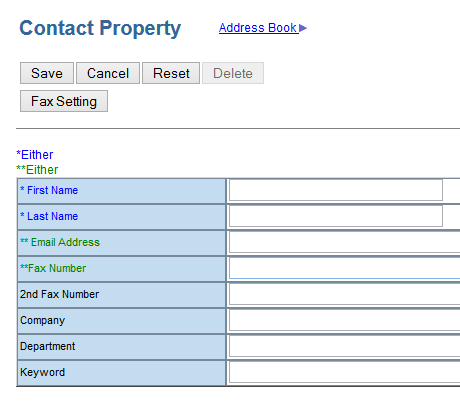 There are two ways you can add a contact to the address book on a Toshiba e-STUDIO copier. 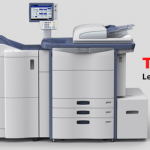 The first is via the web interface — TOSHIBA Top Access. The second is via a CSV file. Jot down or remember the IP address next to your copier. Now go to your web browser and type in the IP address in your address bar, and hit Enter. Now login to the Top Access page to access the administration portion of your e-STUDIO copier. 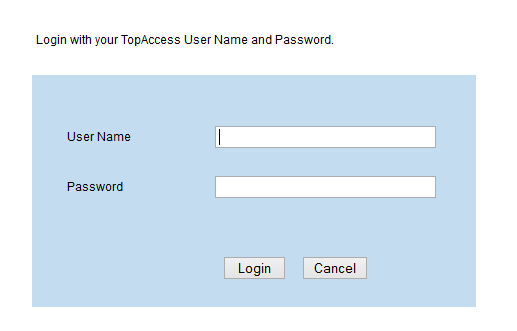 If you don’t know the Top Access login information, check with your helpdesk or Toshiba reseller. Click on the “Registration” tab. Click Add Contact and fill in the details for your new contact. 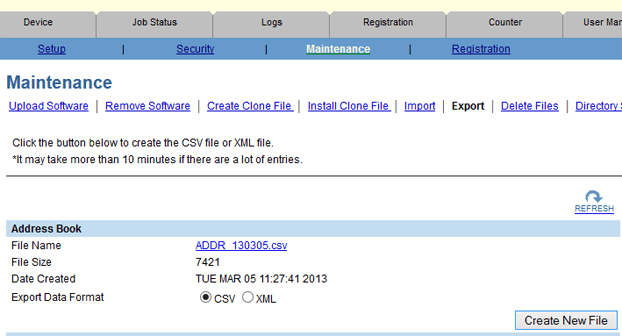 This will show you how to add contacts via a CSV file. This is great for editing multiple contacts and when you need to re-arrange them. Login to Top Access on your copier and click on the “Administration” tab. 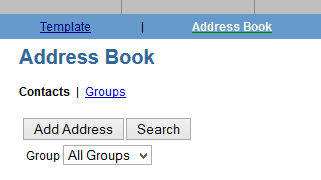 Click on “Maintenance” and then click on “Export.” You can then export your current address book from the copier. Simply hit the “Create New File” button. You should now have a CSV file of your address book. You can then open up the CSV file and edit it. You can add names, change email addresses, and also alphabetize by using the SORT feature in Excel. Once you have finished making your changes, go back to Top Access and click into the “Import” section. Browse to your CSV file that you have saved (making sure to keep the same structure for the columns, including the headers), choose the “Overwrite” option and click on “Import.” This will now overwrite the current address book on the copier with your new one. This is a great way to periodically update the address book on your TOSHIBA copier. I don’t see the “overwrite” option here on my Toshiba TopAccess interface for our 283 copier. Any other way to wipe out the entire address book before importing, otherwise it appears to just add to the existing and that’s messy. Thanks.